MW industrial Area Phase 1 in Chandigarh is a pleasing place from where one can choose wide ranges of hotels which are offering great facilities along with the amazing amenities. 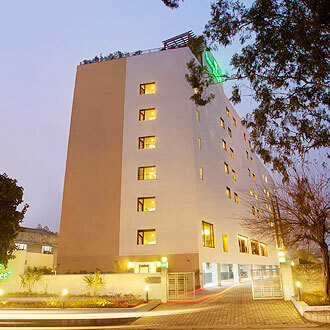 Hotels such as Lemon Tree Hotel-Chandigarh, hyatt regency chandigarh, red fox hotel chandigarh, Hotel City Palace and many more are some of the finest hotels that suites according to the needs and demand of the travellers. MW Industrial Area Phase 1 is well connected to all major parts of Chandigarh. All these hotels are offering their patrons a good value for money on their accommodation.